I’d give anything to be at that pool right now: taken at the Radisson Hotel in Barbados. Soon guys. Soon. My favourite person today (and lets be honest, most days) is this guy. Bonus points as its his birthday (day off making a bit more sense now?). Does this cutie look like he’s 38 years old? Nope. Happy Birthday babe. P.S. 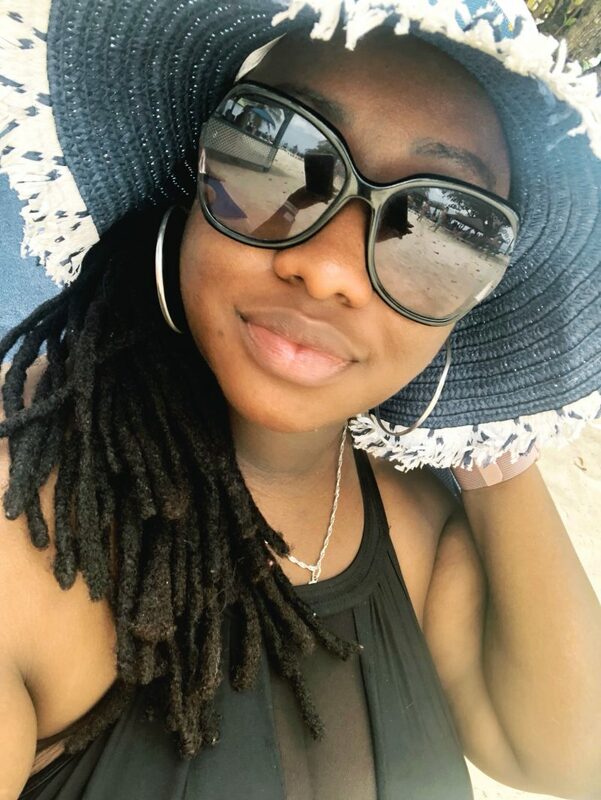 anyone interested in a series about a Caribbean girl dating a Romanian guy? I so want to do one. I’ve been listening to tons of Podcasts late and maybe I’ll do a post on all of them soon, but right now I’m loving this one. I know the name sounds a bit off, but the concept is that this British guy’s dad wrote a series of pornos… he reads and analyses the books with his friend. Just trust me on this one, you won’t regret listening. It’s on season 3 now and Ive listened to every episode. I’ve said it a million times – I do not drink milk. I’m not allergic, but the texture and taste is just.. NO. 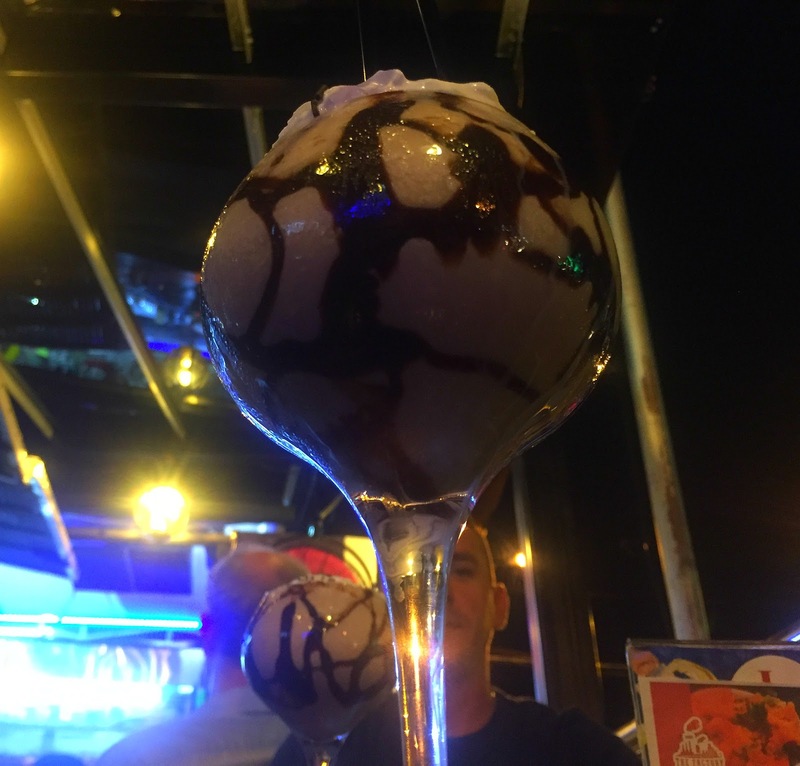 Anyway Danny and I have a thing where we go out every week and one of us orders a drink to try – he ordered me a mudslide (I never had one before) and I must admit, milky or not, it was delicious. 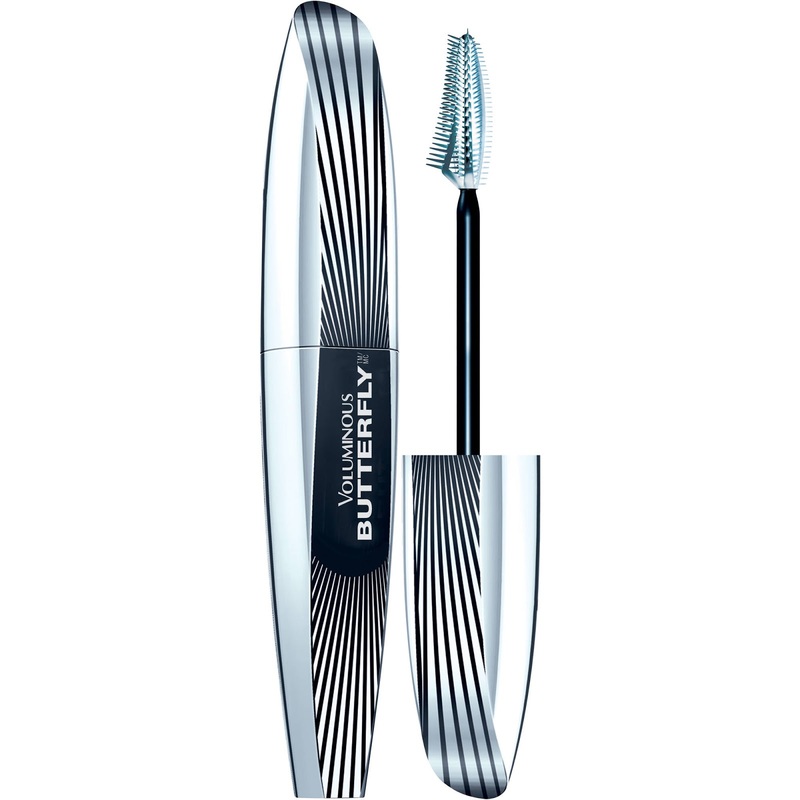 I’ve raved about L’oreal mascaras before, but sometime late last year I switched from the ordinary voluminous mascara to the using their voluminous butterfly line. Man – whatever I said before, multiply it. For a drugstore brand, this honestly does the trick. Love.